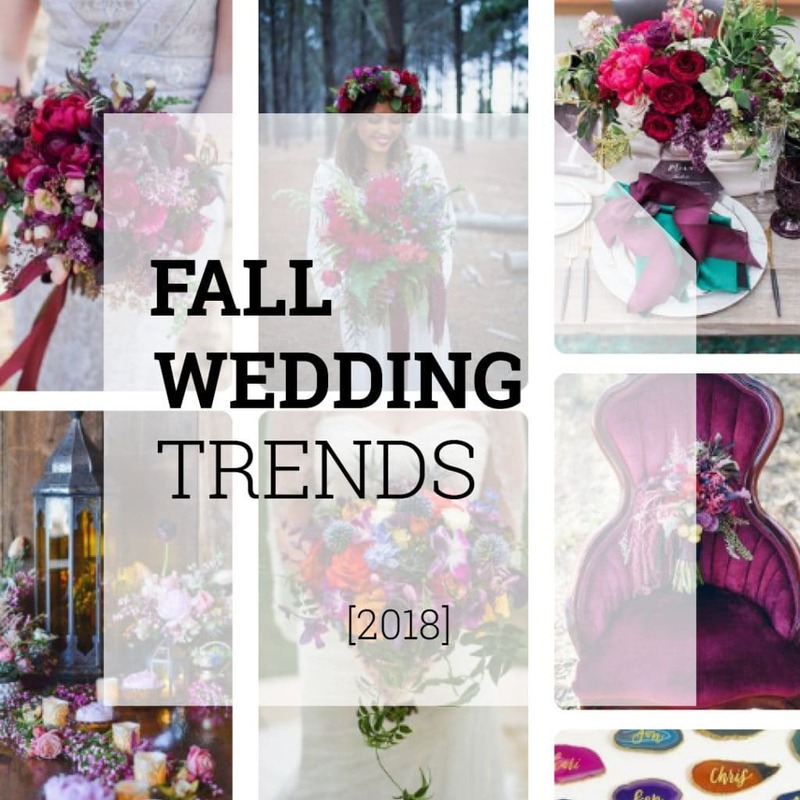 Whether you are a wholesaler, a florist, or an event planner, you need to stay up-to-date with the latest wedding design trends and available flowers to make your customers happy. And just “happy” is quite an understatement: on their big day, everything needs to be according to their wishes, the picture they had in their heads. An import part of this picture are, of course, the floral decorations! From bridal bouquet to corsage, table decorations and others designs: the use of flowers will play a big part in one’s wedding. We have listed some great sources of inspiration for you, that you can use – next to our newsletter and blog of course ? – for input. There are a lot of wedding themed websites, full of inspiration about everything related to weddings. Of course, you will find inspiration for wedding gowns, rings, venues, themes, and… floral decorations! We have listed a few of the best websites for you, filled with the best and most updated floral wedding design inspiration. For example, a great place to find inspiration is the Ruffled blog. Search for “summer wedding”, and you will find lots of design ideas for bridal bouquets, and much more. Theknot.com is also a perfect source of inspiration. Click here to see their ideas for colors, flowers and more. Superb pictures of real weddings, which you can present to your customers so they will really get an idea of your design plans! For more color inspired mood boards and matching flowers, visit onefabday.com. Search for “summer wedding“: they have many, many posts full of floral inspiration! For instance, this great post about a “Blue & Peach and Rose Wedding”, or this gorgeous “Lilac, Lavender and Lemon Wedding”. Last but not least, take a look at whimsicalwonderlandweddings.com. Search for “summer” and be delighted by their real wedding shoots, like this “Summer Lavender Grey Wedding” and this breathtaking “Bohemian Summer Meadow Wedding”. Another great resource for inspiration is Pinterest. You can search for many topics by using the search bar. For instance, try to search for “summer wedding flowers”, “colorful summer flowers”, or “bohemian bridal bouquet summer”. The more keywords you use, the more specific the search results will be! You can also surf through anyone’s already composed mood boards. When you click on a pin (that’s how a picture on Pinterest is called), a pop-up opens and the picture will be enlarged. Right next to it you will find who has “pinned” this picture, and on which mood board is can be found. This mood board is clickable, and when you click on it, you will be moved to this particular mood board, where you can find more inspiration regarding the same topic. And, not to forget: visit our Pinterest profile, filled with lots and lots of different floral mood boards! 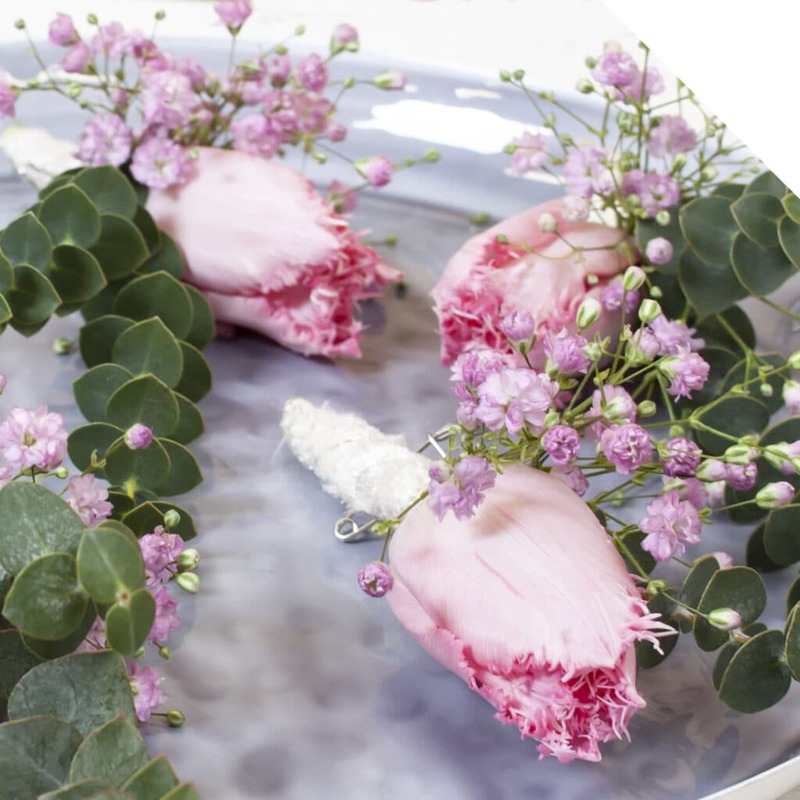 Instagram is also a perfect place to look for floral inspiration. You have to create an account to be able to search other profiles but trust us, it’s worth it! There are two ways to look for inspiration on Instagram. The first one is to look for topics using the search bar on top of the page. Instagram uses hashtags (#) in combination with keywords. Try for example #summerweddinginspiration, #summerweddingflowers, or #summerweddinginspo. The second one is to start to follow accounts that regularly place new posts. Every time when you open Instagram, your timeline will be filled with the inspiration you are looking for! Some great accounts to start to follow are @bowsandarrowsflowers, @lamusadelasfloras, @soilandstem, and @putnamflowers. Holex also has an inspirational Instagram account: @beautifywithflowers.